Beecroft and District Garden Club Inc. The oldest still operating garden club in the Hornsby Shire. Our Club began in response to a challenge issued by the Head Gardener of Kirribilli House during a speaking engagement by him to a Beecroft audience. On learning that there was no gardening club or association in the suburb he called for volunteers to inaugurate such a body. Muriel Jones, a long-time resident of Beecroft, accepted the challenge and the Club was born. The inaugural meeting was held in July 1955, making our Club amongst the oldest still operating garden clubs in the Hornsby Shire. Our Club has a policy of mutual help and encouragement by the experienced gardeners to the novice gardeners. We hold monthly meetings February to December with guest speakers drawn from a varied array of gardening experts. At the meetings we have a "What's Out in My Garden" display and sales of cuttings and potted plants, both provided by our members. Our Library is open for members to browse and borrow books. During the meeting time is set aside for members to ask questions about gardening problems and usually a Club member is able to provide a solution. We also usually have a five minute talk by a member about what to do in your garden this month. At the end of the meeting members enjoy supper. 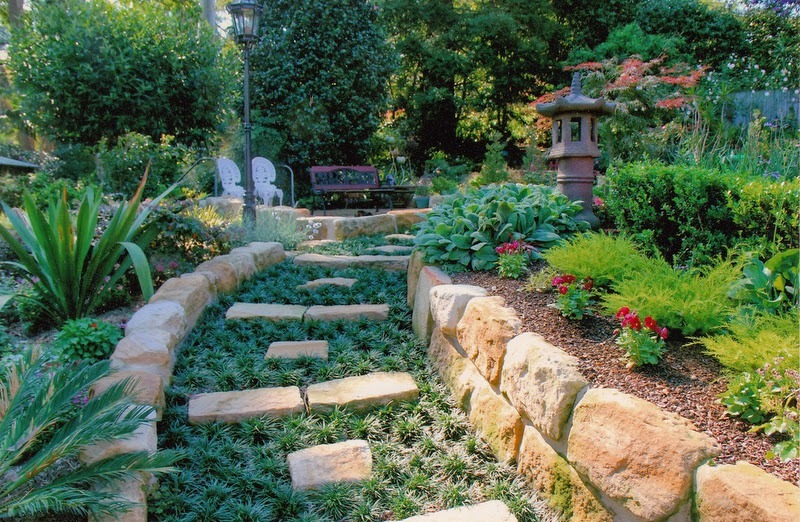 In Autumn or Spring our Club holds Garden Rambles to visit various members' gardens. These are always a relaxing day ending with afternoon tea. 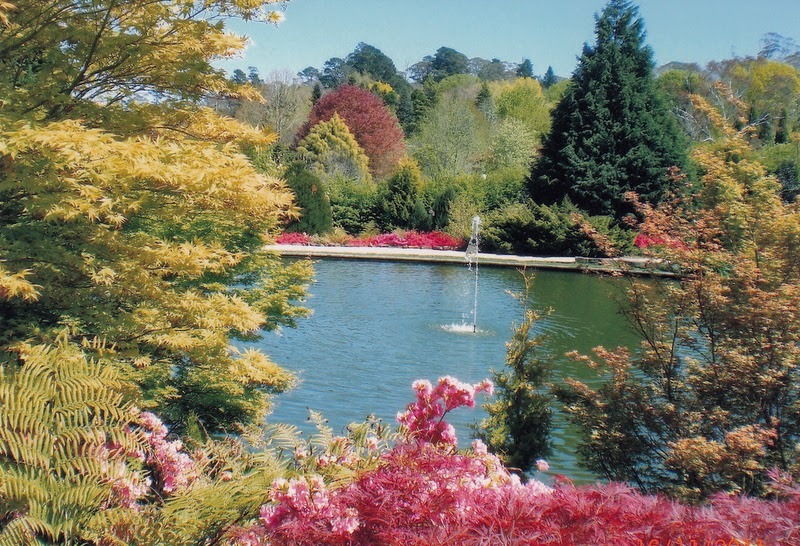 In Spring our Club organises a coach trip to visit gardens outside of Sydney, some of which are not usually open to the public. Member's family and friends are most welcome to spend the day with us exploring beautiful gardens. Our Club is affiliated with the Garden Clubs of Australia Inc., an umbrella organisation for Australia-wide garden clubs. Members can order the Garden Clubs of Australia quarterly magazine and annual calendar through our Club. The Club meets at 8pm on the first Friday of each month February to December at the Beecroft Bowling Club, 128 Copeland Road, Beecroft. Members start arriving about 7.30pm to give them time to browse the cuttings and display tables, Library and socialise with other members. Our guest speakers usually commence their talks at 8.30pm followed by a question and answer session. Visitors are welcome to attend meetings but we ask that after attending a maximum of three meetings they join our Club. Membership is$35 per annum payable on 1 July each year. copyright@2018. Watermark theme. Powered by Blogger.